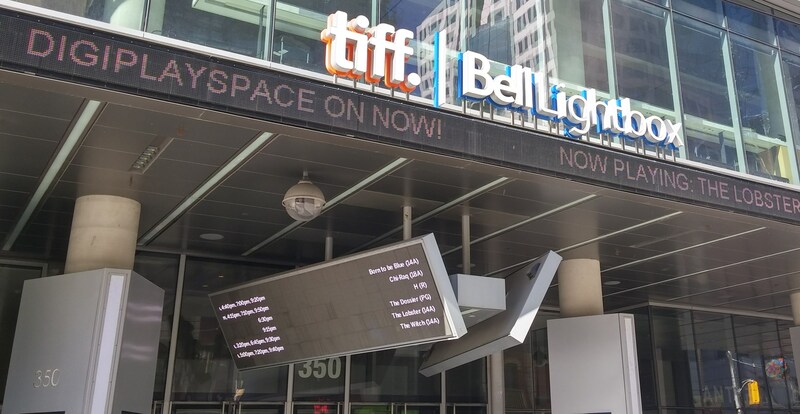 ATTENTION CANADIAN TV CITIZENS: If you attend just one TV on Film Project screening, make it this one tonight, Thursday, March 31 at the TIFF Bell Lightbox in Toronto. Up first is the epic of all 16mm Fall Preview finds: ABC’s “7 Nights to Remember,” hosted by the dynamic duo themselves, Batman and Robin. Yes, that’s right, Penguin breath–Adam West and Burt Ward in all their campy glory, checking out the 15 new ABC offerings from half a century ago. Time Tunnel, Rat Patrol, The Green Hornet, That Girl…even–shudder–The Pruits of Southampton. 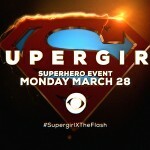 It’s like watching “Batman v. Superman” without all the bloated effects and horrible script. And at 42 minutes, it will seem three hours shorter. Plus–and here’s the really exciting part–stick around for the second feature: rare clips showing how the Batman phenomenon pow-zapped Canadian TV shows in 1966. Two short clips are from Nightcap, a wild, sometimes raunchy CBC weekly late night series. 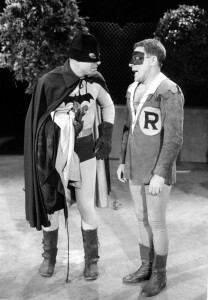 They feature Alan Hamel and Billy Van as Batman and Robin and be warned–they demonstrate how politically incorrect TV was in the ’60s, at least towards one minority. One other sketch will feature the legendary CBC comedy duo Wayne & Shuster who perform an Austrian version of Batman called “Fledermaus.” Frank plays wealthy Viennese philanthropist Bruce Schwartz and Johnny is his side-kick, Rudy, the Boy Wunderbar. Holy schnitzelhaus! Many thanks to the CBC Archives for first of all preserving and also for sharing these early, black & white Canadian TV gems. A shout out as well to Air Farce producer and fellow classic TV enthusiast Mark Selby for finding and curating them for Thursday’s screening. 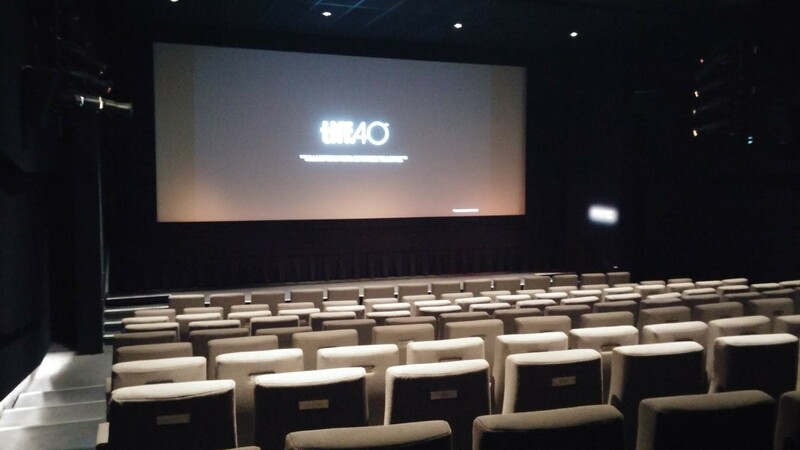 The screening will be held on the third level of the Bell Lightbox, in the gloriously 16mm equipped Cinema 4. First come, first served, seating is limited. Doors open at 6:30. The screening is free and so is the popcorn and drinks, courtesy our generous hosts at Bell Media. Good news Dan–the theme song is not in tonight’s Fall Preview reel–although you will get to hear Phyllis Diller cackle.